One of the smaller controversies to spin out of the Xbox One console reveal was the fact that gamers could use their real names on Xbox Live in lieu of gamertags. According to a Kotaku report, that feature won’t be available to users when the console hits stores Nov. 22. The option allows Xbox Live users to use their real names on Live accounts instead of more anonymous gamertags. The feature was first announced at the console’s unveiling in May to minor controversy, as at the time it wasn’t clear if real names would replace gamertags entirely (they won’t). Regardless, when Microsoft’s new console launches next month, all users will go by gamertags whether they like it or not. When this new feature might be rolled out is currently unknown, nor is the specific reason for the delay. It’s a safe bet that, considering privacy and safety concerns involved with bringing real-world identities into the online gaming sphere, Microsoft is taking its time to make sure the feature is as airtight and unimpeachable as possible – even if paranoia about spreading your identity online has ebbed since the Xbox 360 first launched in 2005, thanks in part to the meteoric rise of social media like Facebook and Twitter. Or maybe the feature just simply won’t be ready to go by launch. Without official confirmation, it’s hard to say. 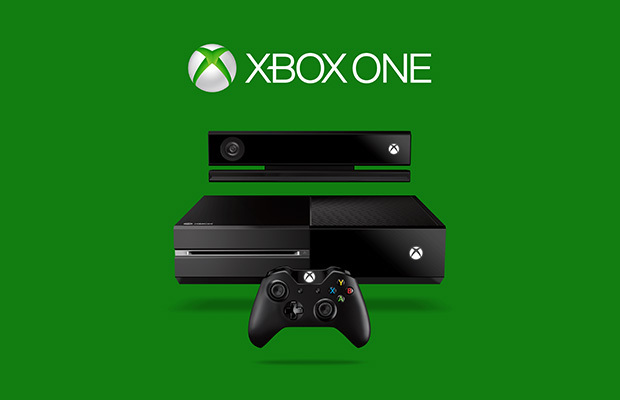 The Xbox One launches on Nov. 22. The system will allow gamers up to 1,000 users on their friends list, including “favorites,” and also allow players to follow each other (a la Twitter) without actually digitially befriending them, as detailed in a video Microsoft revealed this week. What do you think, gamers? Are you disappointed you won’t be able to wreck dudes in Call of Duty using your real name on day one? Why or why not? Let us know in the comments.